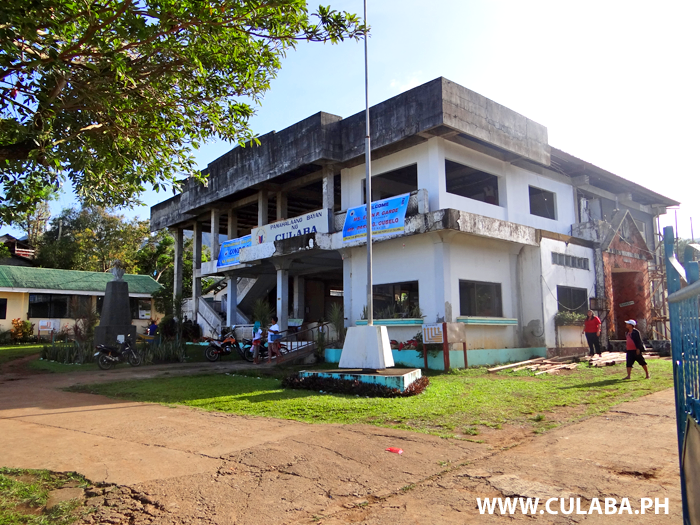 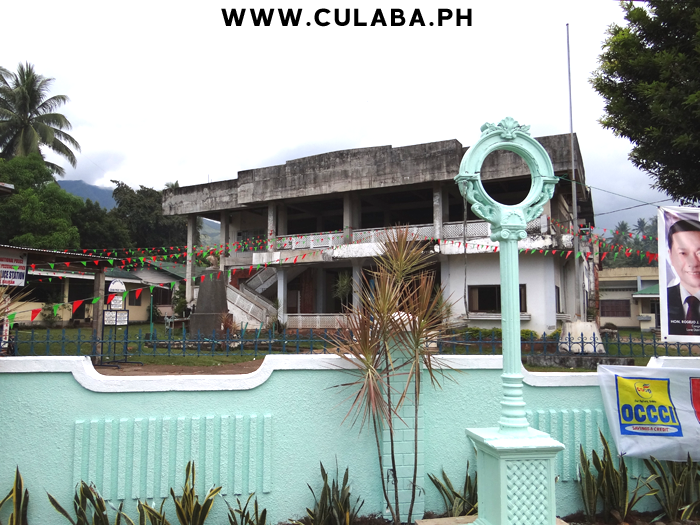 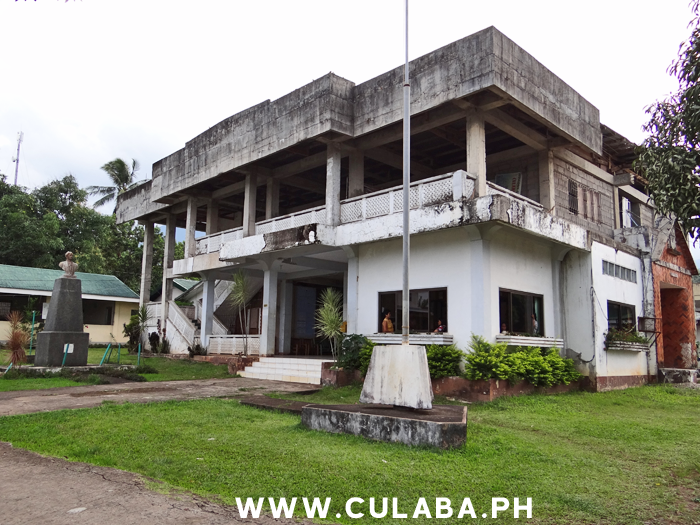 This is the Culaba Municipality Building, on the Biliran circumferential road in the town of Culaba. 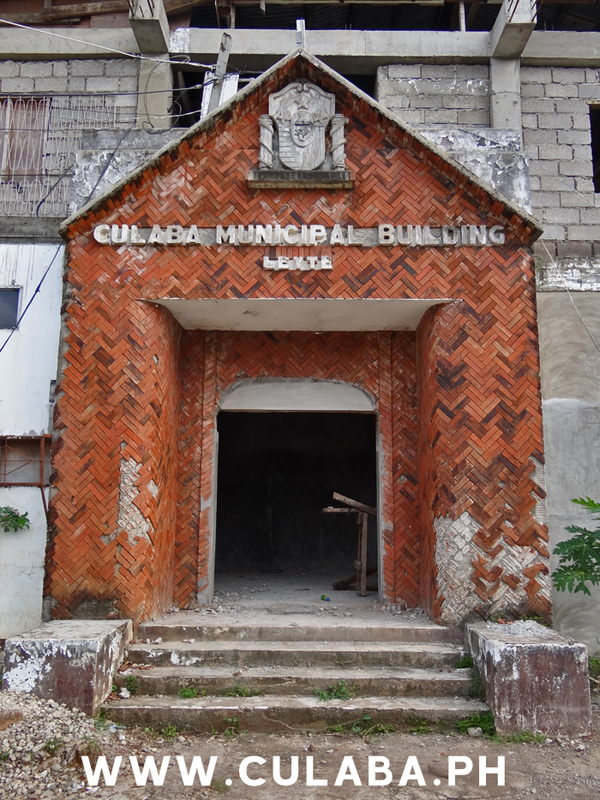 The old entrance to the Culaba Muncipality Building in Culaba town. 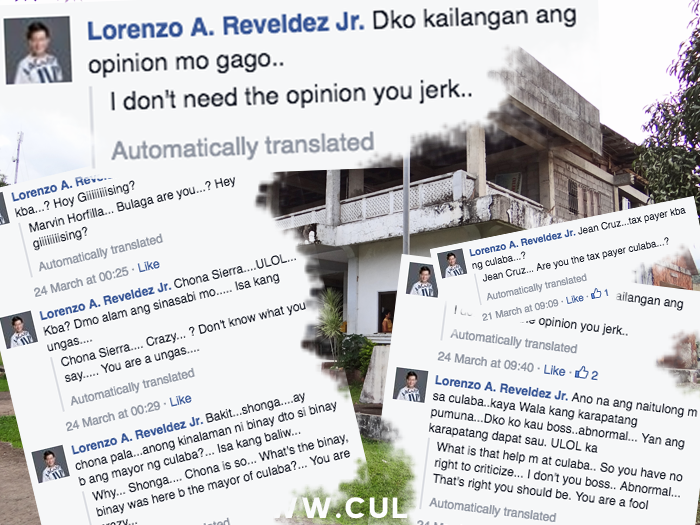 Very heated discussions online from Culaba Mayor Lorenzo A. Reveldez Jr.